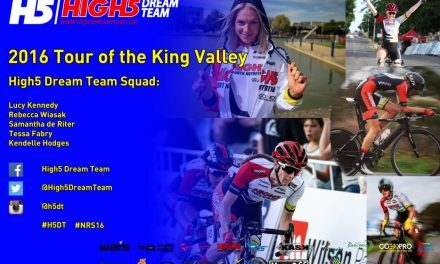 With no time to pause between National Road Series events, the High5 Dream Team heads to Tasmania eager to take on the tough terrain of the Mersey Valley Tour. 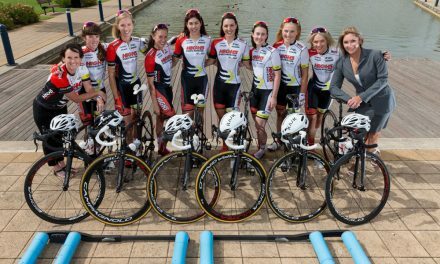 Racing gets underway on Friday morning with a 16km time trial in Ulverstone that will be a chance for the General Classification favourites to lay down an early marker for the tour. 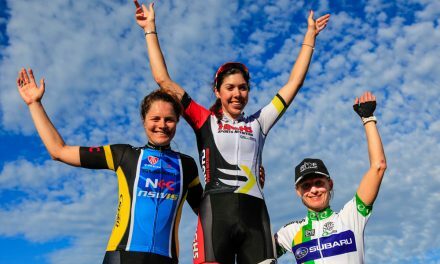 After an extended block of training, 2017 Oceania Time Trial champion Lucy Kennedy is excited to return to racing and will be looking to do well in the time trial. ‘The break in racing has meant I’ve got a lot of quality training in and I’m really looking forward to seeing the fruits of that. With the team we are bringing, the slightly longer time trial and the tough climbs work in our favour so I’m confident we will combine well together for some great results’, said Kennedy. Tasmania is known for its picturesque countryside and punishing climbs, both of which will feature on the two road stages in this year’s Mersey Valley Tour. Saturday’s Stage 2 is a 74.8km road race from Ulverstone to Riana with two categorised climbs, while Sunday’s Stage 3 road race will see the peloton traverse 76.2 kilometres and three categorised climbs, with the final QOM a mere six kilometres from the finish line in Railton. 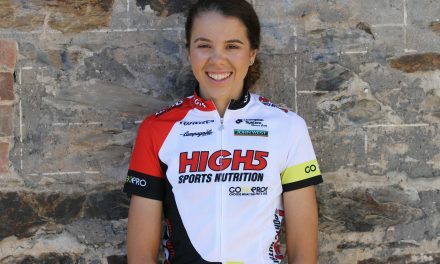 One rider who is keen to take on the nation’s best in Tasmania is Jess Pratt, who like her teammate Lucy Kennedy, has been putting in a solid block of training in the warmer Queensland weather. ‘I was disappointed to see my ‘home’ race, Battle on the Border postponed. This did, however, mean another good weekend of training. 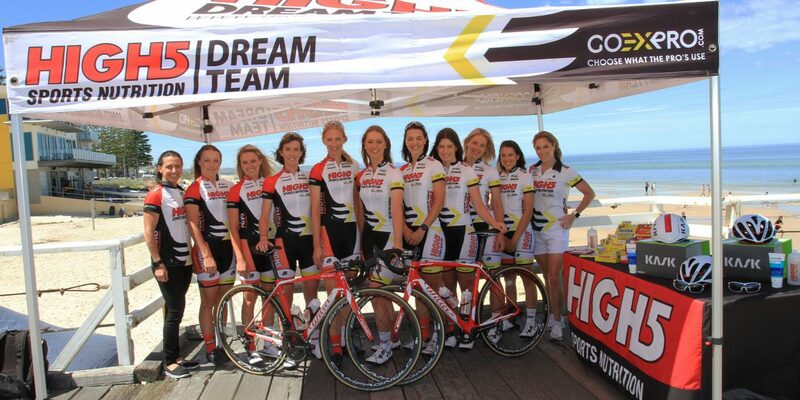 I’m super keen to see how all of the hard training has paid off and contribute to a great team result!’ added Pratt. Follow #MVT17 and #NRS17 for live Twitter updates!